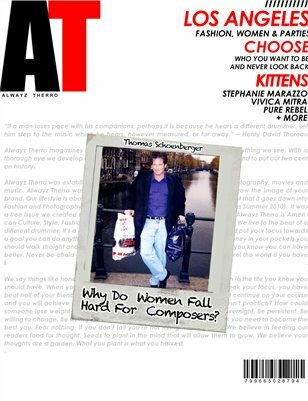 Why Do Women Fall Hard For Composers? It’s a well-known fact that women tends to fall easily for musicians. They are famous, well known and travel a lot. Women also fall due to emotions; women love to hear sweet things and there are no better guys out there aside composers. They simply know how to win over a woman by telling them those sweet nothings.